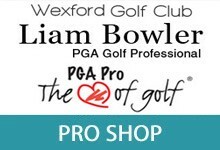 Wexford Golf Club is a beautiful 18 hole parkland course situated in the heart of Wexford town. Our course which was upgraded in 2006, is a 71 par course measuring 5950 metres from the championship tees and provides a challenge for players of all standards. 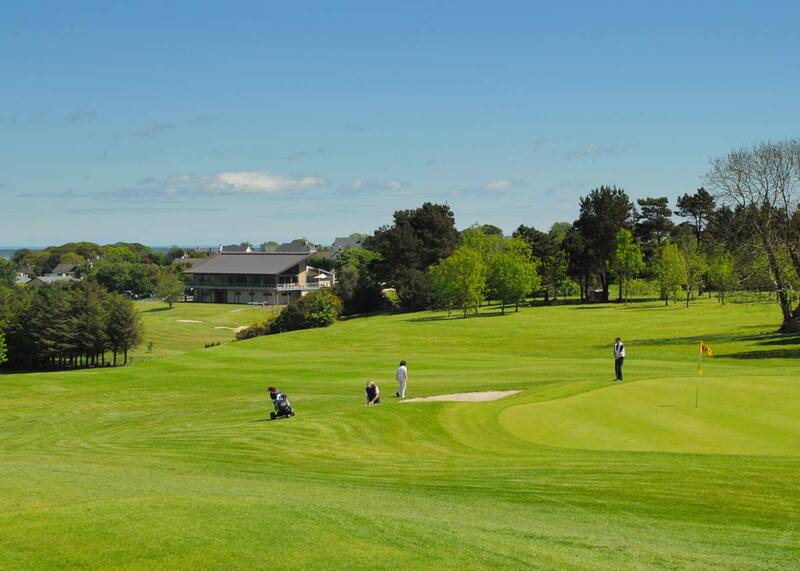 Our course and clubhouse offer magnificent town and sea views. 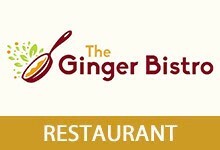 After your round of golf, relax and enjoy a drink in our clubhouse and sample superb food. Our Professional Liam Bowler is available to advise and provide you with all your golfing requirements. We are committed to ensuring our visitors and members enjoy our facilities and are renowned for our relaxed and friendly atmosphere. If we can be of any assistance do not hesitate to contact us.